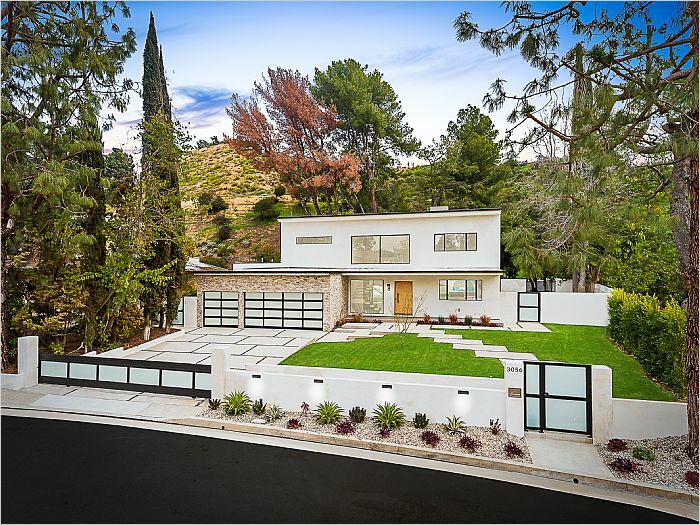 Beautiful modern highly sought after Lake Hollywood home. 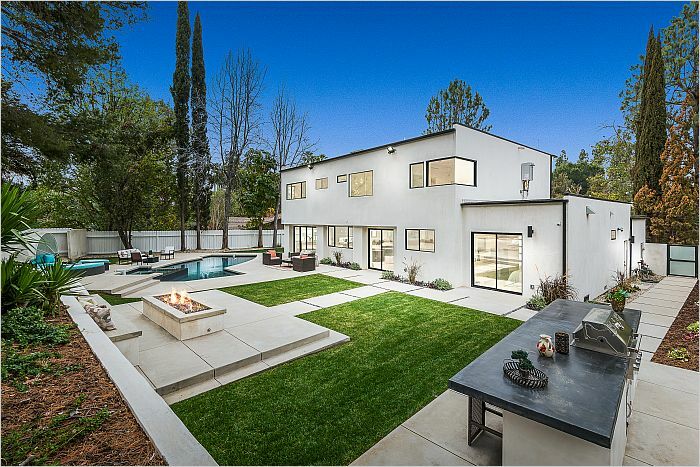 This completely renovated private custom homes boast tons of natural light and large windows with amazing views of the surrounding grounds. 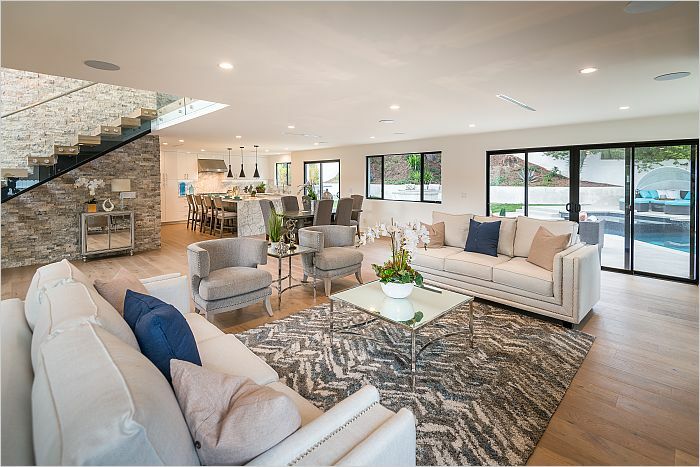 State of the art smart home that features a surround system, intercom and Launchport Home system throughout. 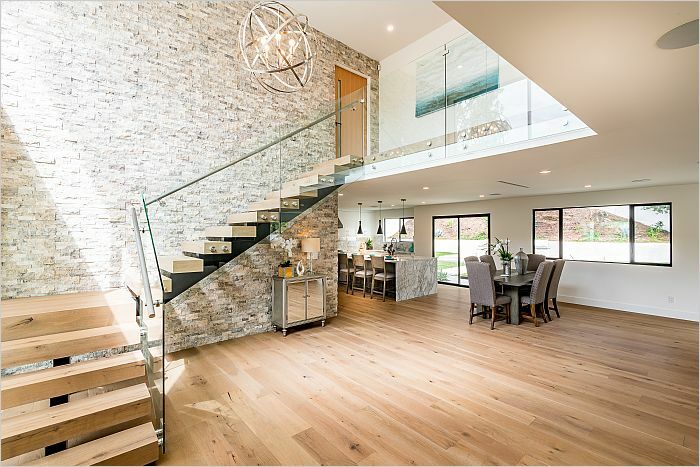 As you enter the home you are greeted by the two-story stacked stone wall and expansive floating staircase with glass panel railings. 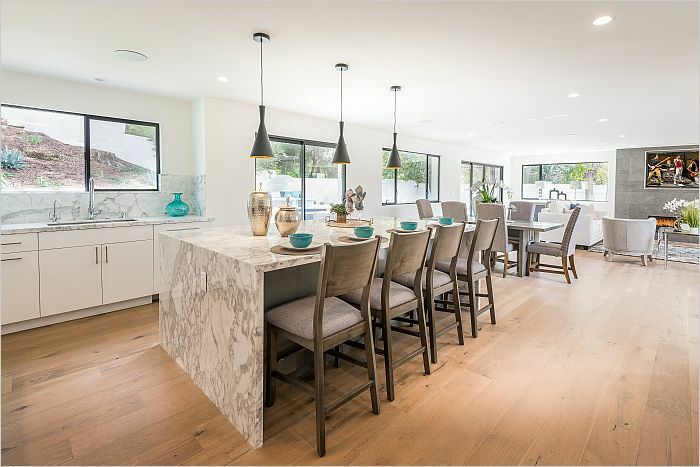 The open floor plan ties your living and dining areas together seamlessly! The chef in the house will love the gourmet kitchen with stainless steel appliances and large marble center island. 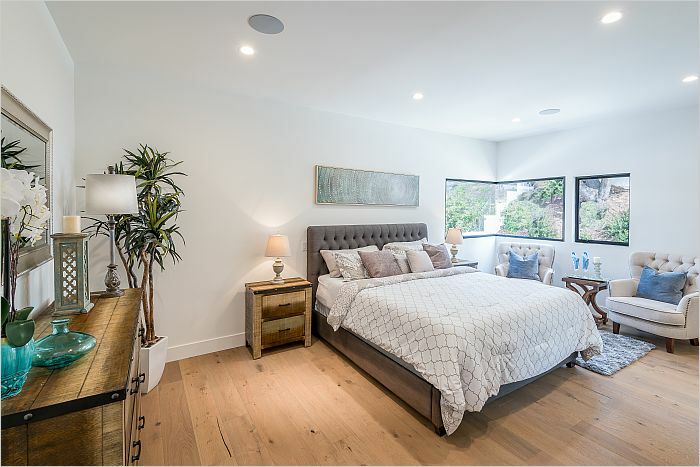 The upper level includes the serene Master suite with spa-like master bathroom. The spacious additional bedrooms and bathrooms offer comfort and style. 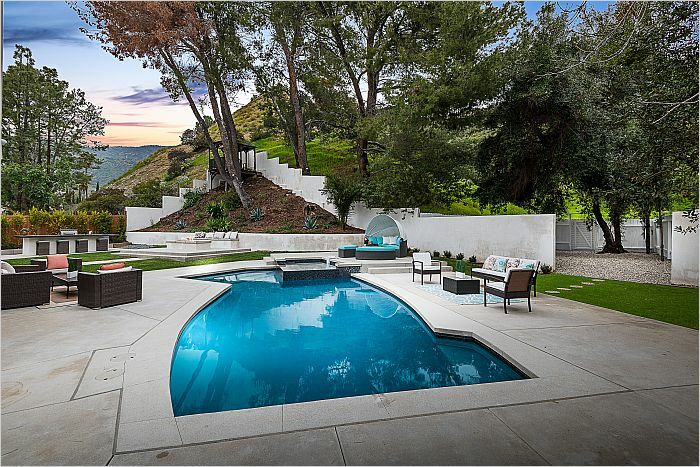 Resort style backyard is the perfect space to entertain, with built-in BBQ kitchen, shimmering pool and large sundeck you will never want to leave home. Private access to hiking trails and close proximity to studios, this home is truly one of a kind!